Really Simple Syndication (RSS) provides both professionals and novices an excellent way to market their websites. 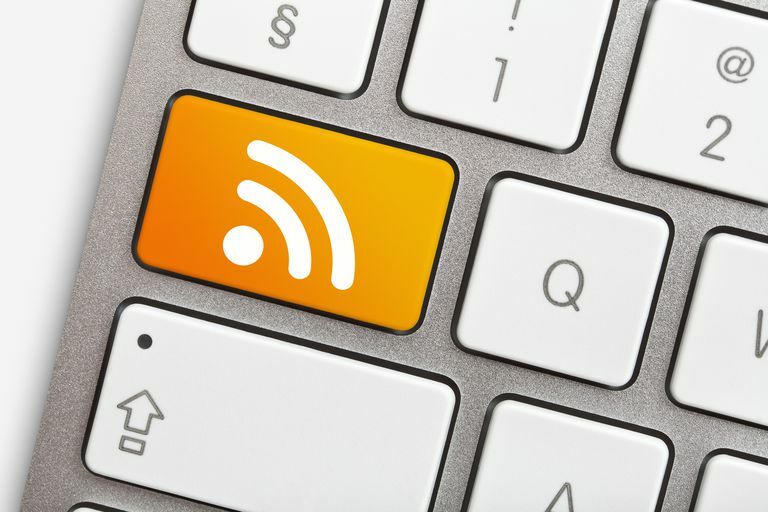 While it's easy to associate an RSS feed exclusively with news agencies, the truth is that RSS works for any website that continually changes or adds new content. Applications that feed RSS use the XML structure to deliver data. Creating an XML document to promote your blog or web pages via an RSS feed is something that anyone with a basic understanding of XML can do. An RSS reader, or news aggregator, must hash out a lot of information in a short period. To accomplish this task, they separate the files into channels using the <channel> tag. Just like channels on a TV, this tag divides each feed. Additionally, XML created for an RSS feed must use <rss> as the root element and list the version (in the example below, we're using "2.0"). Be sure to look through the documentation provided by your RSS reader and use the version required by the site. 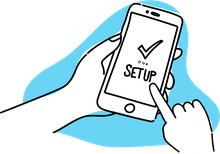 Once you complete the XML code, save the document using the .XML file extension and upload it to the aggregator of your choice.